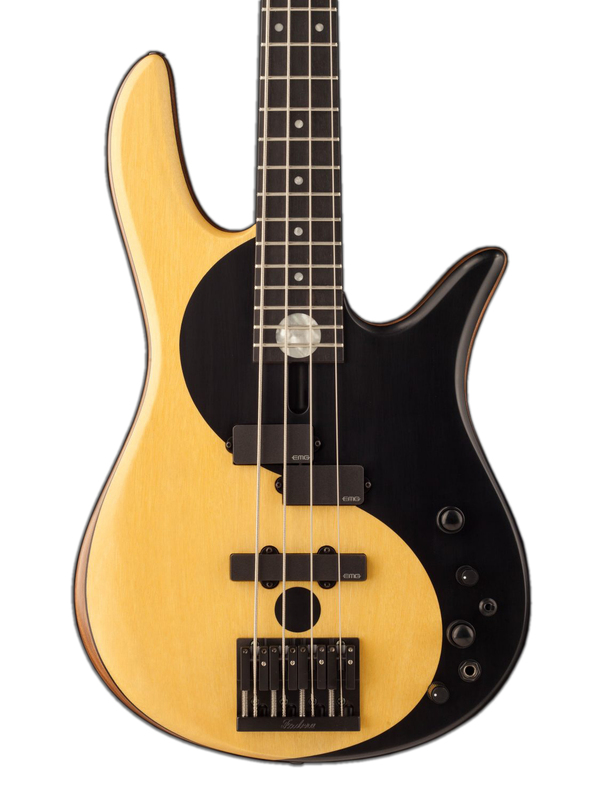 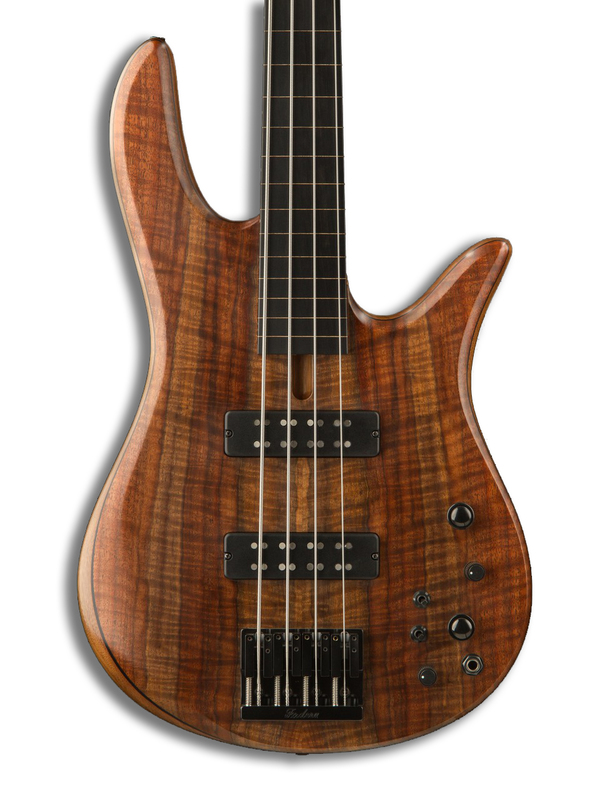 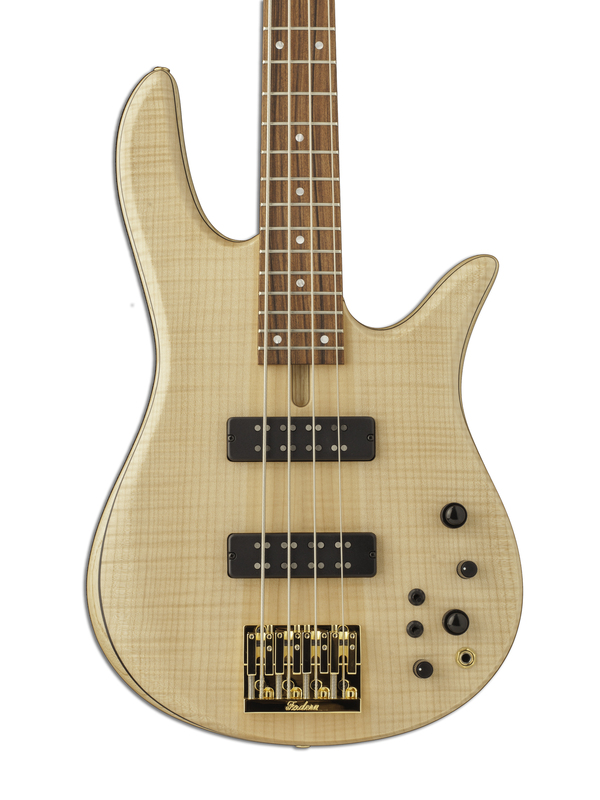 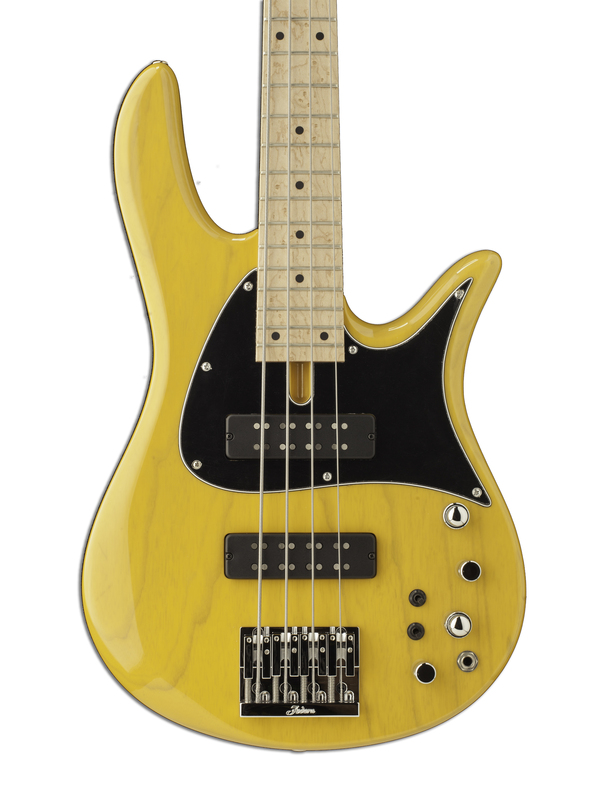 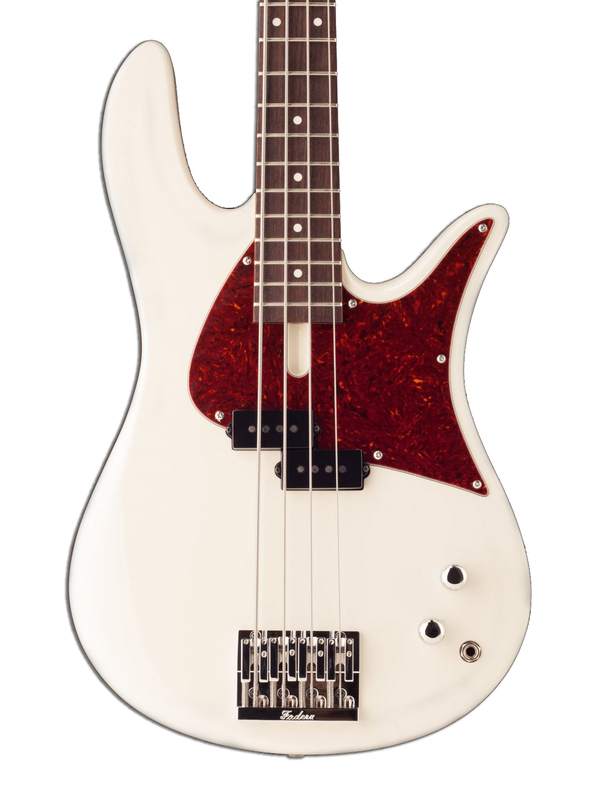 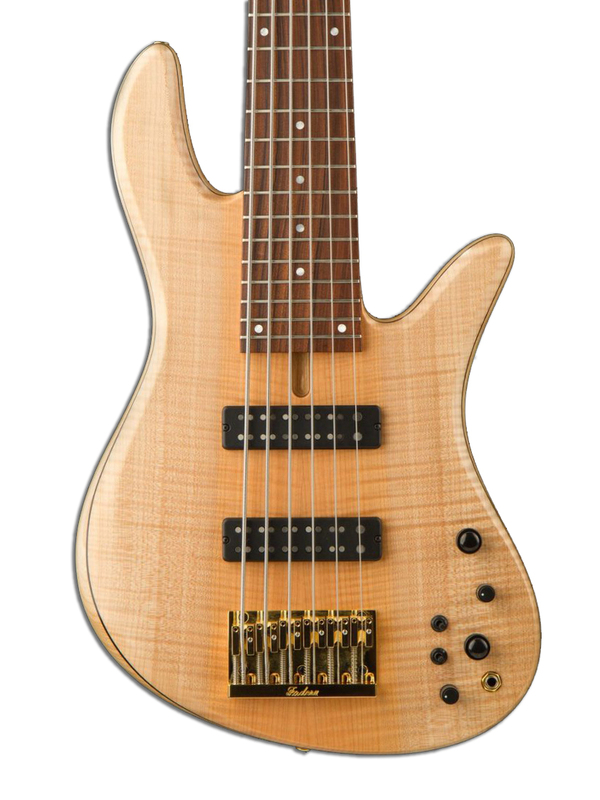 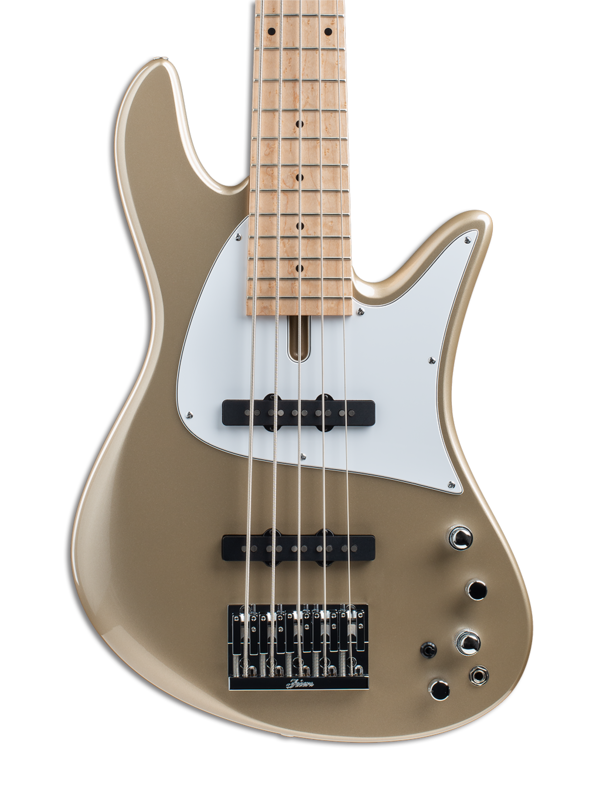 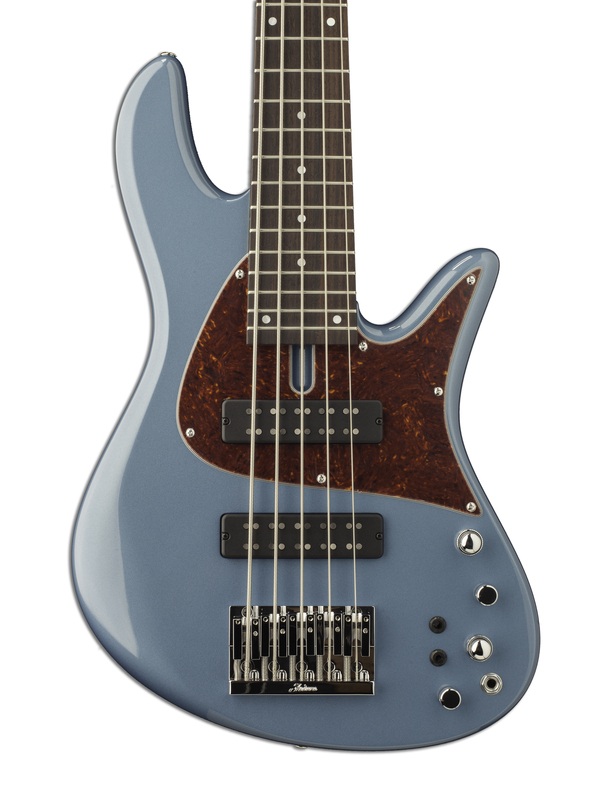 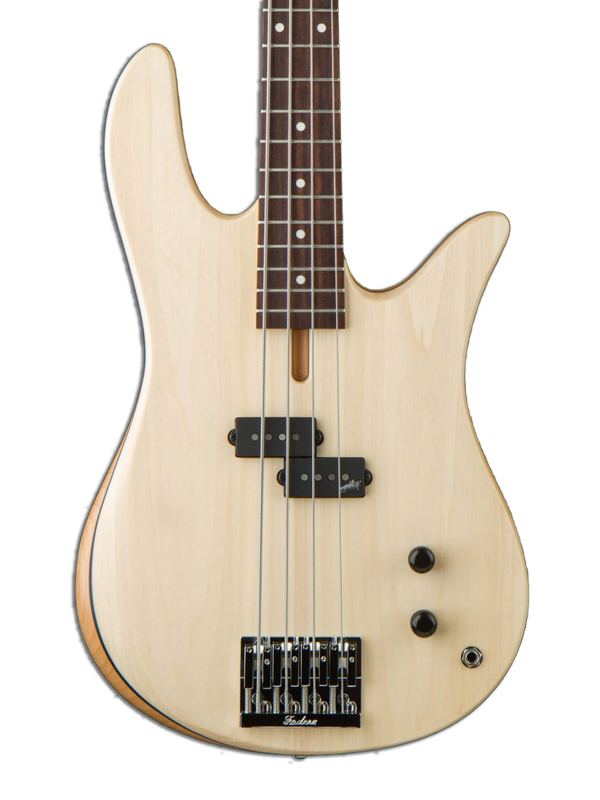 Our Standards are your gateway into the world of Fodera bass guitars. 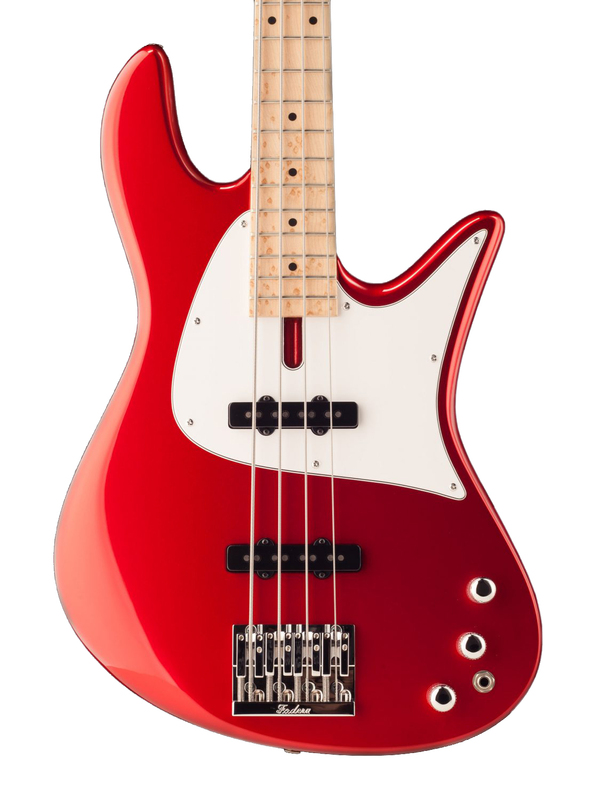 Established in 2011, we used our 35+ years of Custom building experience to create an accessible, pro-player designed, and Brooklyn built line of bass guitars. 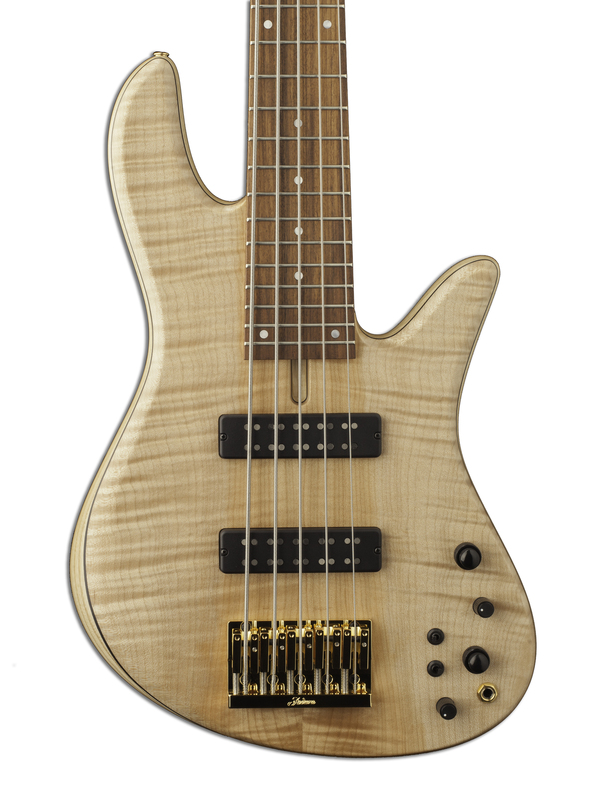 Crafted by the same team that builds our Custom instruments and using the same tone woods, our Standard basses are made to last a lifetime and deliver everything you'd expect a Fodera bass to be.